Screen Australia, Film Victoria, Renegade Films. 2009. Executive Producers: Alex Welch, Joe Connor, Ken Conner. Music Executive Producer: Jonathon Welch. CD (ST) ABC. 476 3689. 2009. 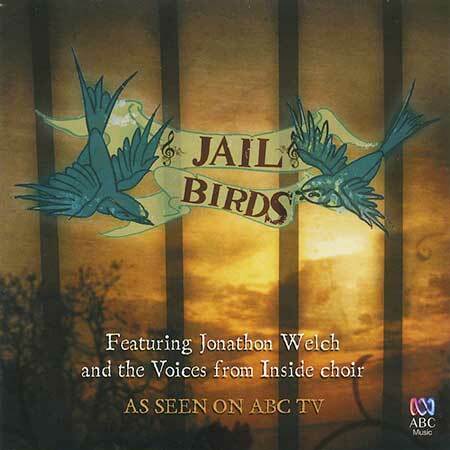 "JAIL BIRDS - VOICES FROM THE INSIDE". Voices from Inside. Kasey Chambers vocals. Go Figure. I’m Coming Out / Get the Party Started.